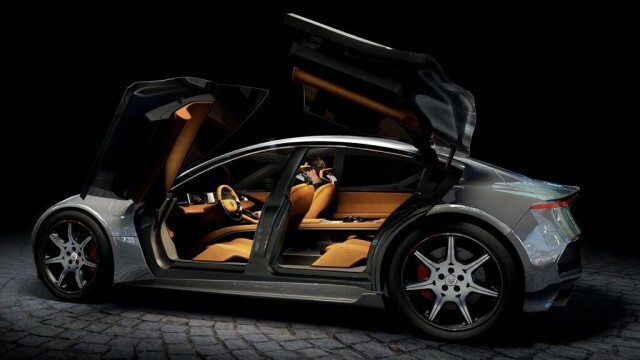 At first, Fisker had promised its upcoming EMotion electric sedan would launch with revolutionary solid-state batteries. The company then backtracked in June, saying the technology would not be ready. 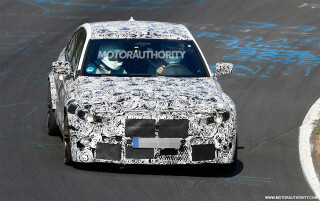 Instead, the EMotion will launch with conventional lithium-ion batteries. Fisker announced on Monday it has made headway with solid-state cell technology, and has patented its first such battery unit. With the new technology and associated patent, the electric-car company announced ranges over 500 miles and charging times as quick as one minute will be possible. The potential breakthrough represents one of the major tipping points for automakers, which still struggle to pitch electric cars to the average consumer. Solid-state batteries, say some makers (including Toyota), will allow battery-electric vehicles to become a serious alternative to fossil fuel-powered cars. In a release, Fisker said its team of scientists—which includes a cofounder of solid-state battery technology pioneer Sakti3—discovered ways to implement solid-state batteries in vehicles. Those include "novel materials and manufacturing processes" to achieve battery power and cost targets. 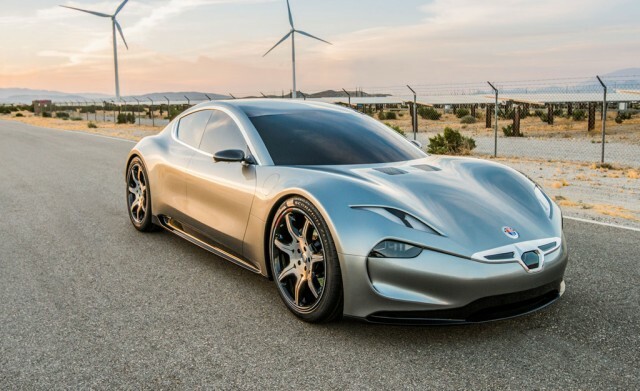 Current technology limits battery temperatures and the current density in electrodes, but Fisker said early results from its solid-state battery research showed three-dimensional solid-state electrodes provided up to 25 times more surface area. The construction allowed for ultra-fast charging times, sometimes under one minute, and Fisker said its solid-state batteries showed no issues operating in cold temperatures. 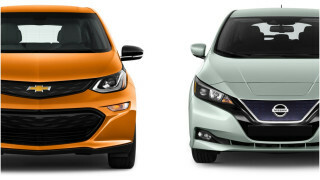 The electric-car maker also said the materials used would cost one-third of the projected cost in 2020. 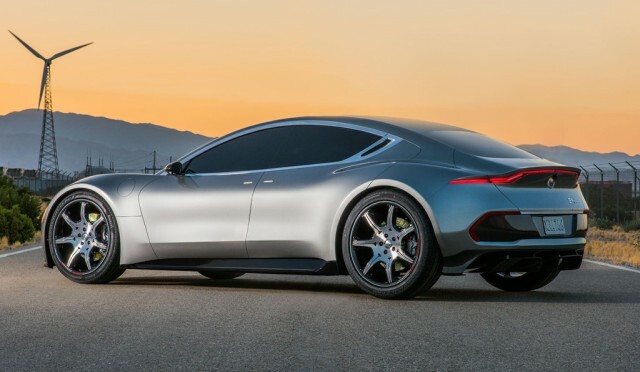 While its scientists perfect the technology and continue research, Fisker will launch the EMotion electric sedan with lithium-ion batteries sourced from LG Chem, specifically, with 21700 nickel-cobalt-manganese (NCM) cells. The company previously promised a 400-mile range will still be possible, even without the revolutionary battery technology. The company reiterated it will offer the capability of charging the battery pack with up to 127 miles of range in just nine minutes. As for the Fisker's solid-state batteries, it said 2023 is a target date for automotive applications due to material sourcing and complex manufacturing processes that do not exist today. The Fisker EMotion will debut at the 2018 Consumer Electronics Show in Las Vegas, Nevada, next January; the company said it will show all of the car's current technology, including the fast-charging capability.